Do outdated trim, counters, and other features make your home feel stale? With a home renovation from MJR, your dream home can become a reality, without the stress of moving. The MJR team offer creative suggestions for your home restoration. 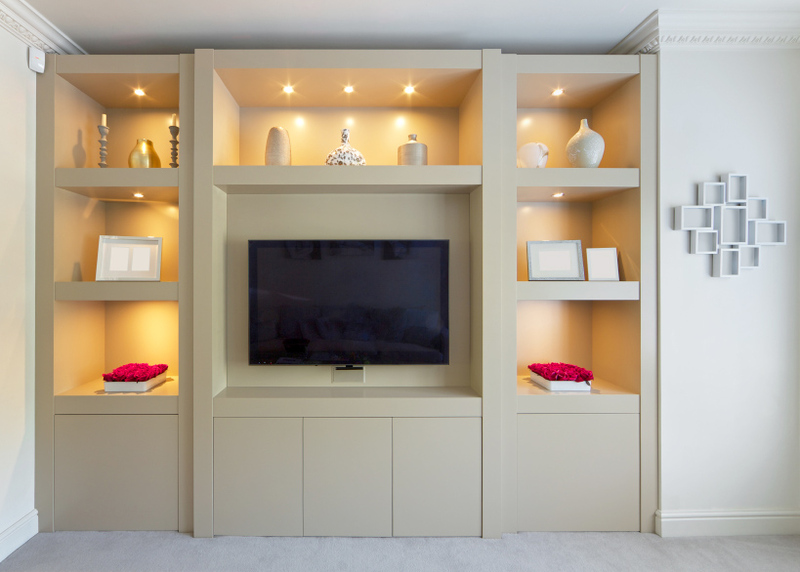 If you’re looking to improve the way you live, add built-in storage right where you need it. If you’re looking to lower your utility bills, install new, energy-efficient upgrades. Your current home CAN be renovated to fit your family and your style. With an Older Home, It’s Important to hire an Experienced Remodeling Contractor. Older houses have unique problems and styles that our team thoroughly understands. An experienced team like ours can avoid potential problems an older home might face. Our team provides premium flooring installation and custom carpentry that do not compromise the character of your home. Don’t make a costly mistake, call MJR for a stress-free renovation near Farmington Hills. Inaccurate Measurements: Being even a half inch off on measurements for new cabinets or other items make a huge difference. Let our team measure everything for you during your free estimate. Skipping Prep Work: Skipping or skimping on prep work means your paint lines won’t be as straight and your job won’t be as clean. Our team always prepare the right way and clean up every day before leaving. Not Going Green: People often think that green materials are more expensive. If you’re going green you’re ahead of the market on an investment that will really pay off whether you stay in your home or sell down the road. Lighting, Windows, and Structural Elements Change the Entire Feel of a Room. To brighten up a room, have MJR extend or add in windows and skylights to create more natural light. Recessed and other types of lighting can complement available natural light and provide directed lighting right where you need it after sundown. Adding a built-in bookshelf in your reading nook will take relaxing to the next level. A kitchen island can add storage and countertop space, making your kitchen easier to use without taking up too much space. With the right home flooring, your other design elements can really shine. Think about how your family uses your home when deciding which upgrades to make. Call MJR, The Company That Will Work to Earn Your Trust. Many of our customers come back again and again to upgrade and renovate different rooms in their home. They give us a key or the alarm code and trust us to manage the entire project. We work to build that same trust with every new client we take on. Give us a call today at (248) 921-0735 to get started with your free estimate and in-home measurements.